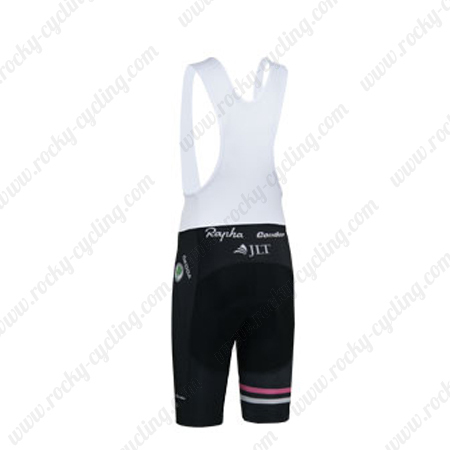 SKU: 20151020045. 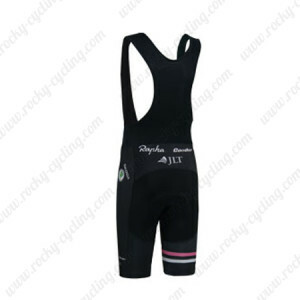 Categories: Men's Apparel, Men's Bib Pants, Men's Bib Shorts, Winter Thermal Cycling, Thermal Fleece Bib Pants, Rapha. 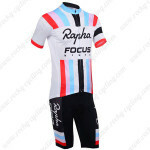 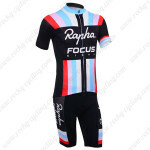 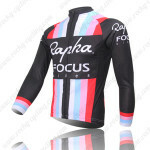 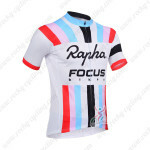 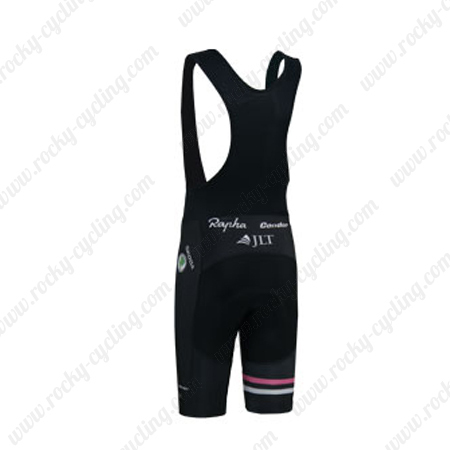 ●Rapha Pro Cycling Bib Shorts/Tights with 3D Coolmax pad, Breathable, Quick-drying, gives you best protection from the weather and excellent experience on your cycling trip.